Community groups/ organisations have the opportunity to access a comprehensive collection of resource fact sheets and publications with up to date information on good community development practice, governance, management, finance and communications. Irish Rural link has a thriving membership and directly represents over 600 community groups throughout Ireland. 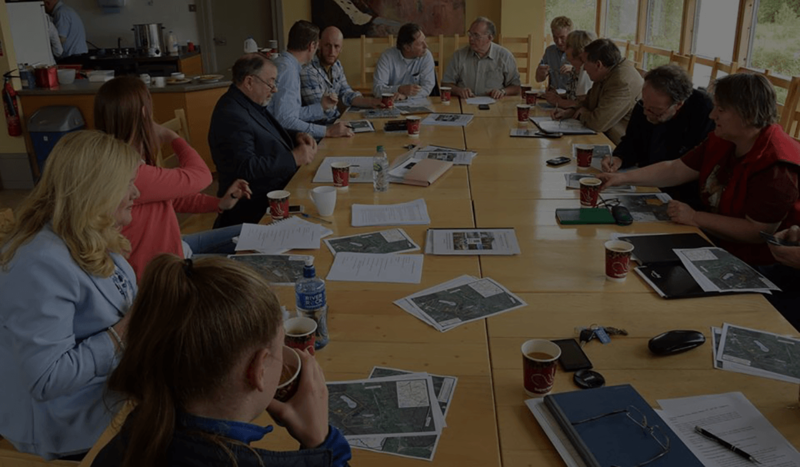 By becoming a member of Irish Rural Link, community groups ensure their concerns are represented at National and European level. Members are provided with the opportunity to shape future rural policies and influence decision makers ensuring their voice is heard. As a member you can become involved in a number of ways, for example keeping us informed of local rural issues, supporting us with your membership fees or by assisting IRL in informing policy submissions. Community groups/ organisation have the opportunity to access a comprehensive collection of resource fact sheets and publications with up to date information on good community development practice, governance, management, finance and communications.